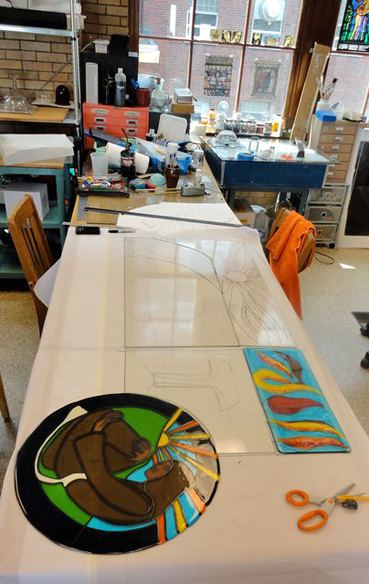 Located at the residence of the Felician Sisters, adjacent to the Villa Maria College campus, this Architectural glass and glass fusion studio is operated solely by accomplished glass artist SM Ann Therese Kelly. 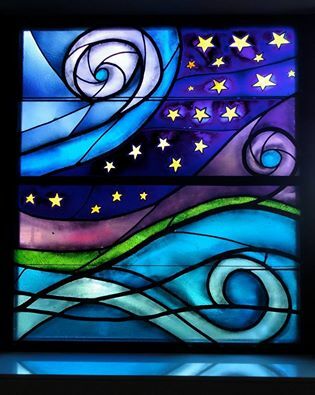 UHAA Art Crawl Partnering The Illumination Glass Art Studio is an Arts Crawl Partnering Program location. 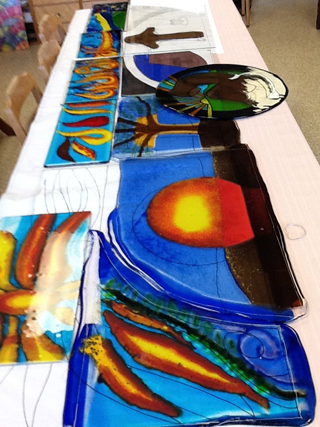 Glass Art: UHAA meetings and activities are sometimes held at the glass studio at Villa Maria College. 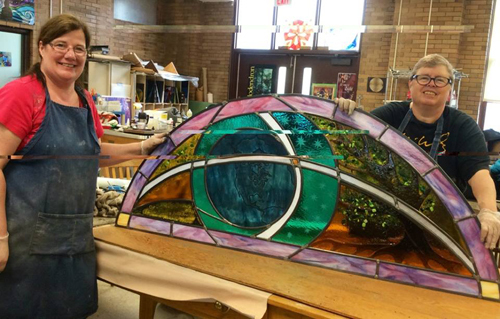 Illumination Stained Glass Studio Classes are held in the studio through Villa Maria College. North America, founded in 2009. Glass art in progress at Illumination Glass Art Studio. 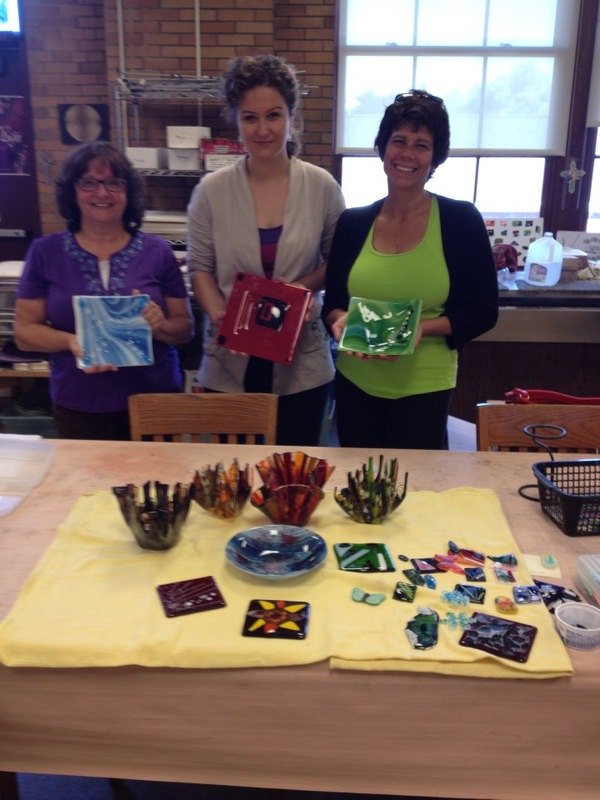 a variety of glass art effects.